Residency and fellowship training is an exciting and challenging time for developing your clinical skills and defining your identity as a physician. At Rush University, we are fully committed to making sure you receive outstanding clinical experiences, expert teaching from faculty who are passionate about their work, and an environment focused on your personal growth and well-being. We are proud of our programs’ excellence and house officers. At Rush, you will become a vital part of our health care community. The Office of Graduate Medical Education is here to support you. We handle the tracking, documentation, licensure, orientation, payroll, benefits, and verification for more than 640 residents and fellows each year. Working closely with the coordinators of our 65 residency and fellowship training programs, we serve as the principal liaison between the Rush House Staff Association and Rush management. We are your advocates and your resource. We support program accreditation by the Accreditation Council of Graduate Medical Education and other boards and work with the Illinois Department of Financial and Professional Regulation and many other outside agencies. 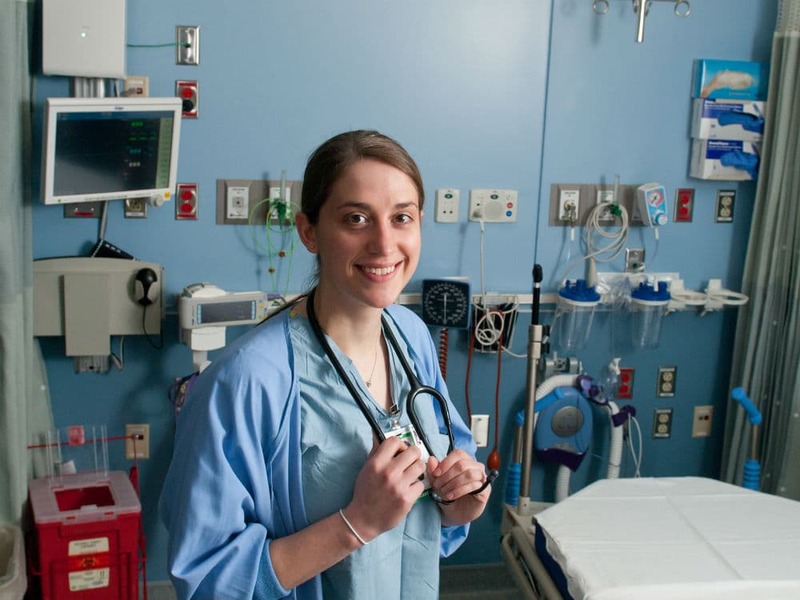 Learn why Rush is a desired destination for medical residents and fellows. 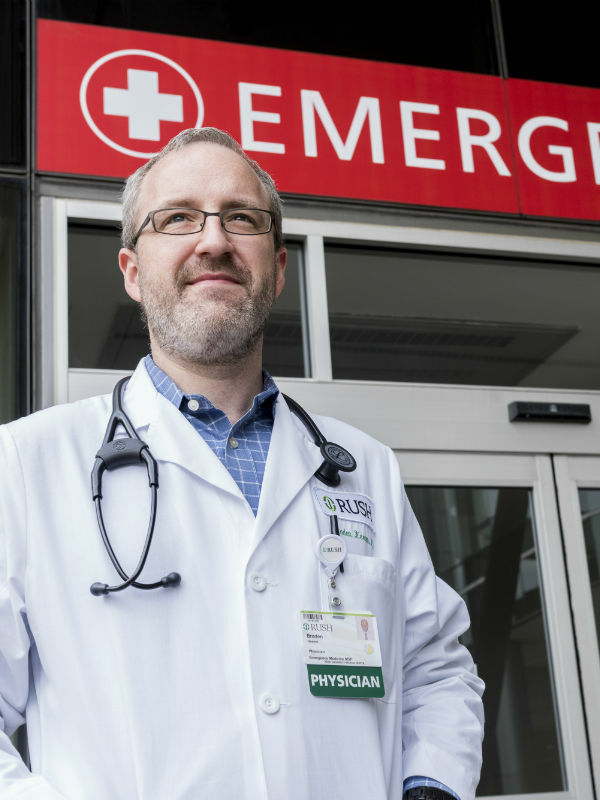 Rush has launched a new residency program in emergency medicine, with a unique focus on disaster preparedness and the use of analytics.